Finasteride is a generic version of the branded form of the drug Propecia. It is clinically equivalent as both contain 1mg of the active ingredient (Finasteride). 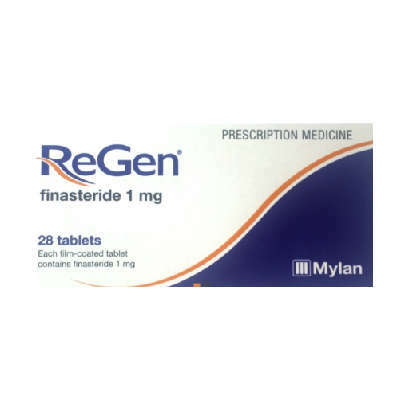 Finasteride 1mg (Generic Propecia) Tablets are a treatment for hair loss. We highlight the cheapest price in white and provide a link on each price so you can check for yourself. If you find a price is incorrect, please contact us, so we can update the prices. Otherwise, we update prices monthly. All pharmacies are registered with the GPhC and MHRA. Compare Finasteride 1mg (Generic Propecia) price across 8 leading online pharmacies.